100% Authentic. It’s hard to create a truly revolutionary product in today’s Fast Moving vape industry, but leave it to Odis Designs to continue to do just that! 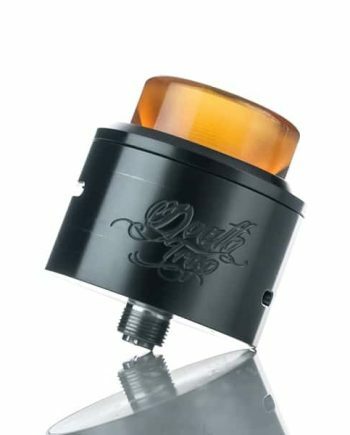 The O-Atty is an Ingeniously designed Flavour Based RDA, that can run along-side any High-End Flavour Atomizer, while staying at a much more appealing price. 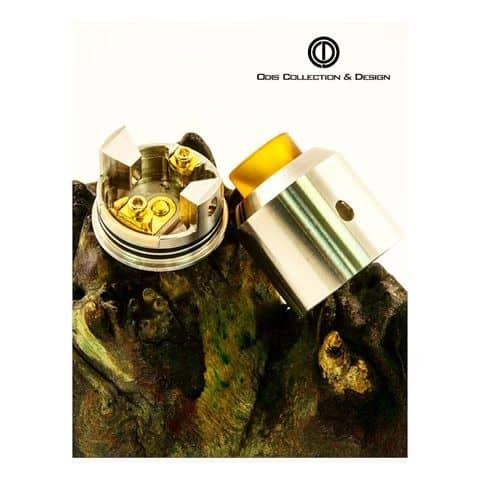 The O-Atty by Odis Designs is truly what Flavour Chasers Dream of, giving you a Versatile Airflow and Build Deck, satisfying many styles and vaping types. 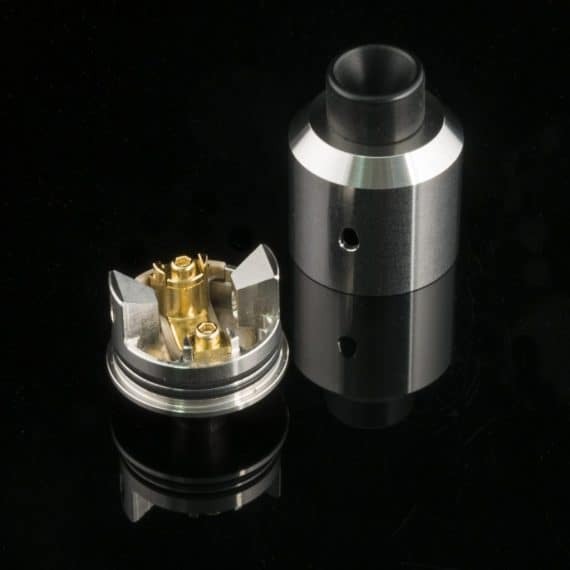 The O-Atty uses a Precision Machined 304 Stainless Steel Build Deck and Top Cap, that embodies the Quality and Precision that Odis Designs is known for. 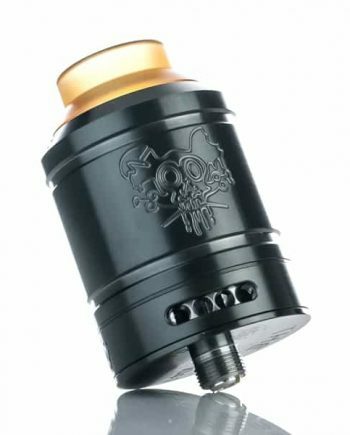 The Deck features a 24k Gold Plated Dual Clamp Style connection, with Hex Key Clamp Screws, assuring a Strong and Proper Connection to the coil. The Top Cap also comes with a 510 size drip tip, adding customization ability. 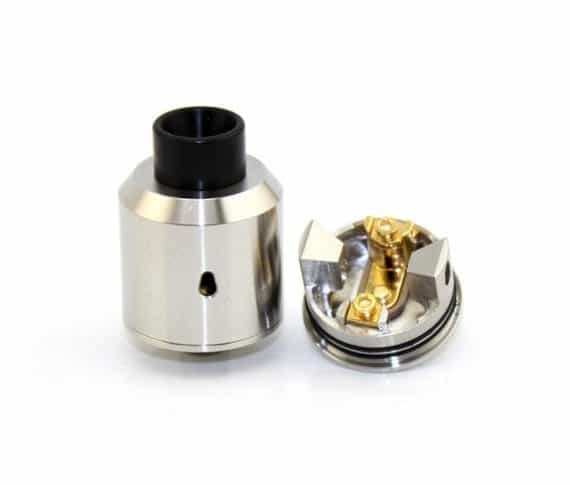 A 24k Gold Plated Adjustable 510 Positive Pin is another feature of the O-Atty, minimizing the overall resistance. 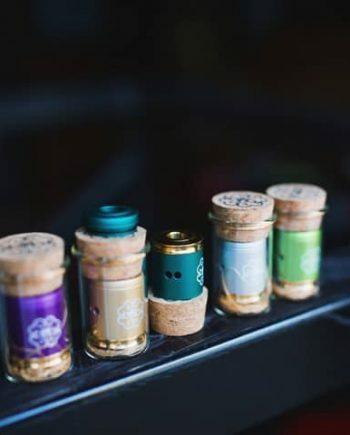 The O-Atty is a True work of Craftsmanship, and is sure to satisfy the customer who appreciates and recognizes High-Quality Feel, Accurate Tolerances and Overall Performance. 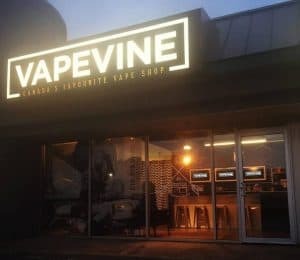 The Airflow and Short Stature of the O-Atty are responsible for the Unparallelled Flavour Delivery and Retention. 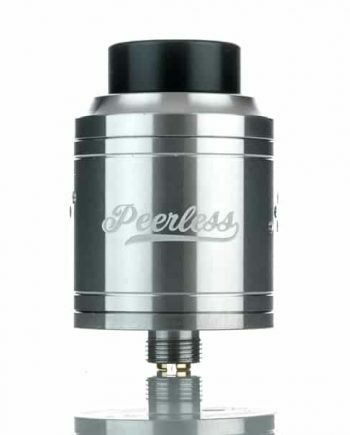 A 30º Angled Airflow Port, facing directly at the coil effectively surrounding the coil, give the O-Atty its superiority over other side-airflow styles. This not only provides and maintains intense flavour, but also aids in stopping leaking, in case of over-dripping. The O-Atty’s Conical shaped Top Cap also provides extra Flavour Retention, effectively giving you the Ultimate Flavour-Producing Rebuildable Atomizer available. 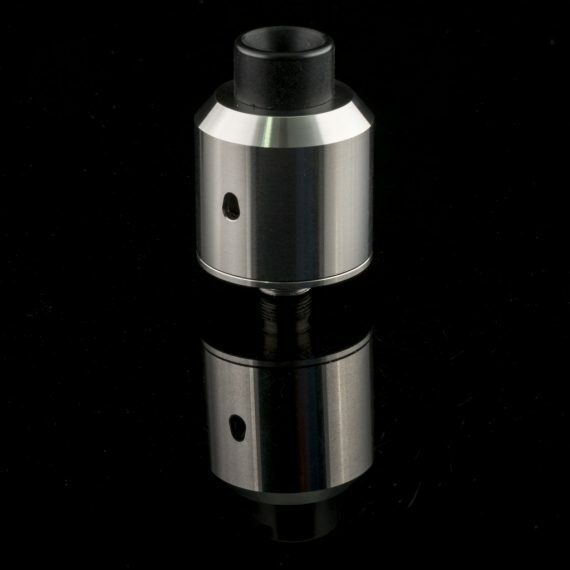 Available Accessories: Bottom Feeder 510 Pin, Assortment of Colour and Materials of Top Cap/Slam Caps available, in wide bore and 510 size drip-tip options.